Don't just be safe, download KPU Safe! KPU Safe is the best way to stay up to date in the event of a safety or security issue at KPU, such as during an emergency or weather-related campus closure. After installing the app on your mobile device, you will gain instant access to important safety resources all in one place, and receive safety notifications the moment they are issued. Download KPU Safe from the App Store (iOS) or on Google Play (Android). KPU Safe keeps KPU safe! 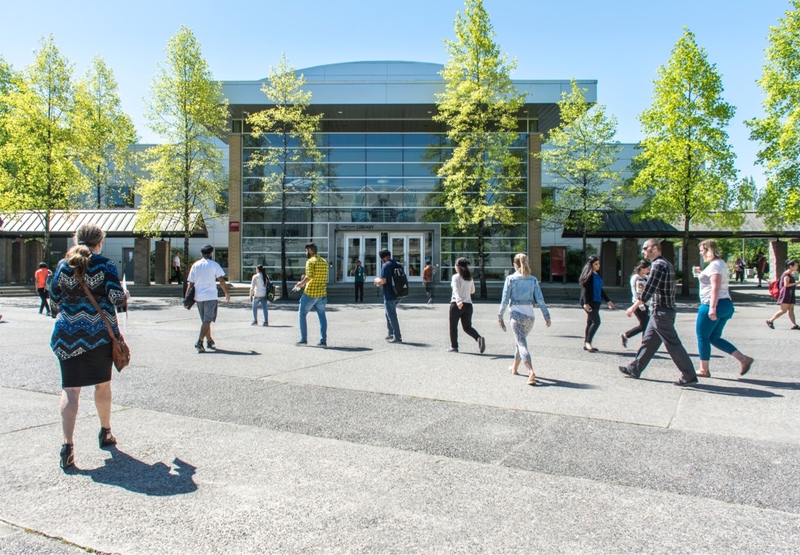 KPU is committed to the safety and security of every member of our KPU community.